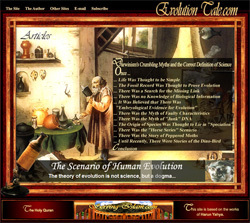 From the day it was brought forward by Darwin, the theory of evolution has remained perhaps the most hotly debated topic in the world. In fact, this debate goes on across the world not only in the field of biology, but on philosophical, political, sociological and even artistic platforms as well. Never before has a "factual" scientific theory been a matter of such controversy and polemic in so many fields related and unrelated, direct and indirect. As it is known, the emergence of new supporting evidence in time renders a theory stronger and helps it gain recognition. When refuting evidence surfaces, on the other hand, the theory in question is abandoned and classified as "invalid and insubstantial." 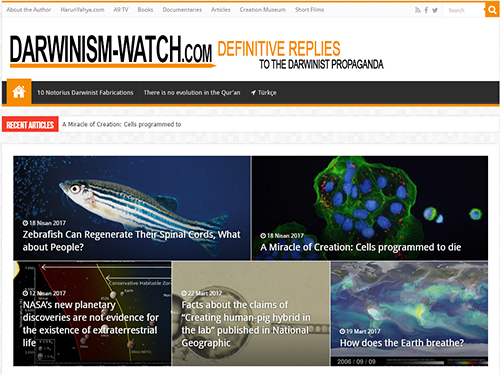 However, this standard procedure has never been employed for Darwinism, a compilation of fallacies that lack scientific evidence and are based on illogical postulates, for Darwinism has always been favored and defended at all costs by academic, ideological and political circles, where an atheistic-materialistic world view reigns supreme. 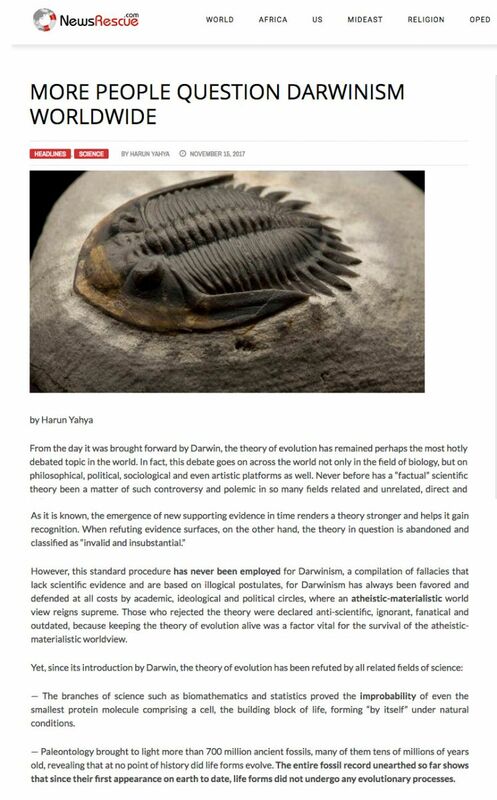 Those who rejected the theory were declared anti-scientific, ignorant, fanatical and outdated, because keeping the theory of evolution alive was a factor vital for the survival of the atheistic-materialistic worldview. — The branches of science such as biomathematics and statistics proved the improbability of even the smallest protein molecule comprising a cell, the building block of life, forming "by itself" under natural conditions. — Paleontology brought to light more than 700 million ancient fossils, many of them tens of millions of years old, revealing that at no point of history did life forms evolve. 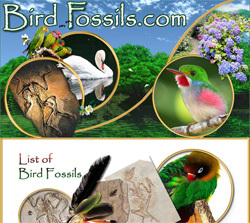 The entire fossil record unearthed so far shows that since their first appearance on earth to date, life forms did not undergo any evolutionary processes. — On the other hand, observations not only revealed that mutations, which are claimed to be one of the two so-called driving mechanisms behind the evolution, are completely incapable of transforming and improving species, but that the only clear impact they have on organisms is simply to bring about permanent damage and devastation. The definition of the laws of inheritance resulted in the revelation that it is scientifically impossible for natural selection, the second so-called evolutionary mechanism, to bring about new species. 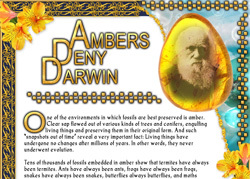 In short, when normal scientific standards are followed, Darwinism is nothing but a fallacy that should have been discarded decades ago, as a requisite of rationality, logic and common sense. 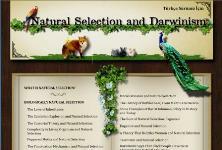 In other words, Darwinism is the greatest and most organized scientific hoax in the history of science. But this truth is covered up by the ideological powers behind the scenes. In an attempt to keep the atheistic-materialistic philosophy alive, they resort to unimaginable methods to conceal the debacles of Darwinism and to give it a scientific veneer. Yet this entity, too, is getting weaker with each passing day -due in no small part to the confessions Darwinists have had to make themselves. 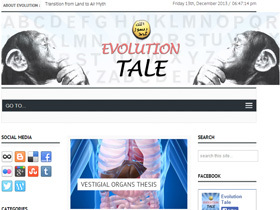 Particularly, the scientific activities we have carried out since the early 2000’s to the present day that unmask and lay bare the scientific predicaments of the theory of evolution have proved most effective in this regard. 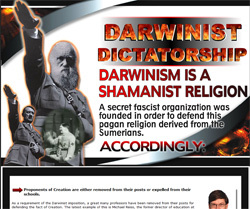 The information showing the invalidity of Darwinism that originated from Turkey - and spread throughout the world - has helped humanity wake up from this mass hypnosis. 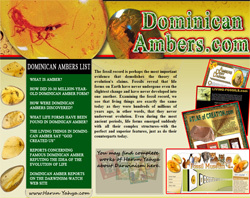 During these years, hundreds of books have been written and translated into numerous languages, revealing the invalidity of Darwinism with the help of scientific fields such as microbiology, paleontology and genetics. Hundreds of scientific conferences have been held worldwide, and about 100 documentary films have been prepared, featuring top-quality visuals and striking scientific data. 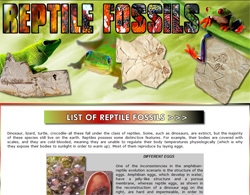 Through the fossil exhibits held in numerous countries from the USA to the UK, from Holland to Hong Kong, people have witnessed the scientific basis of creation. In a dark environment, our endeavors pulled the curtain aside and let the light of knowledge shine on people, helping them know for certain that "the sun exists." 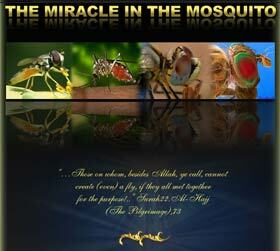 This fact can also be verified via several surveys conducted in the Western world in recent years. For example, according to a survey carried out in previous years, 50% of the Britons stated that they are either STRONGLY opposed to the theory or are confused about it. Among the rest, only 25% believe in evolution while the remaining 25% expressed doubts about the theory, saying that the theory is "probably true." 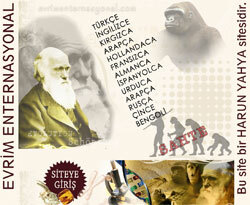 For Britain, a country regarded as the cradle of Darwinism, these statistics are quite striking. 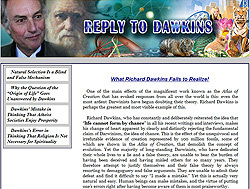 The issue also found its way into the September issue of the well-known evolutionist science magazine New Scientist under the title "A third of UK adults question evolution.” The news article notes the followings, "Nearly 30% of adults in the UK say evolution can’t explain the origin of humans” “Unexpectedly, 44% (UK adults) felt that evolutionary processes cannot explain the existence of human consciousness." According to the survey, even those who express their belief in evolution state that evolution fails to account for the soul. The recent public opinion polls conducted by Pew and Gallup revealed that almost half of the citizens of the USA do not believe in evolution. 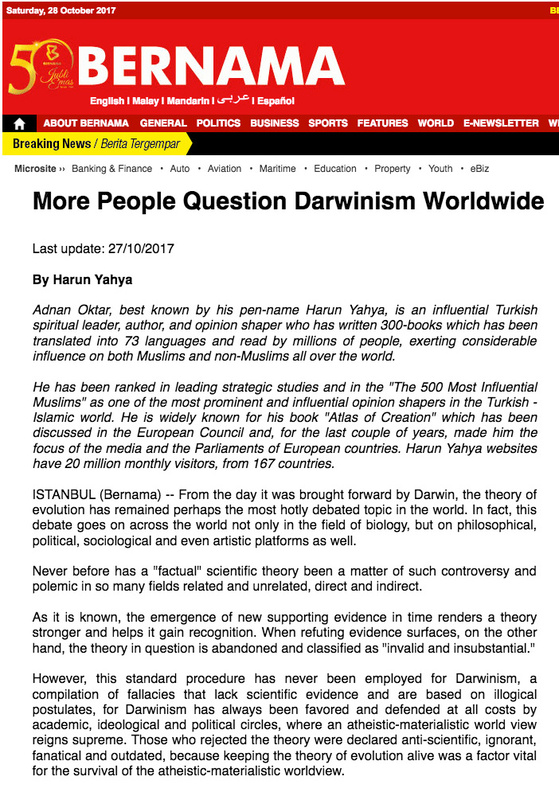 A US-based news channel reported in August, 2017 the news that 99% of the Muslim Turkish people do not believe in Darwinism, but rather believe in Creation. 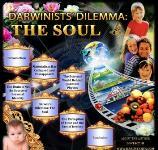 Similar research and surveys show a gradual decline on the rates of belief in Darwinism among Western societies, particularly in the last 10 years whereas the rates of belief in God are seen to be on the rise worldwide. Researches and statistics explicitly reveal an indisputable truth that cannot be covered up by demagogueries: People no longer believe in evolution. An increasing number of people reject evolution because they believe in science, clearly see the scientific evidence, and act on rationality and conscience. The more they are enlightened and obtain extensive knowledge on the subject, the more they come to realize that Darwinism is the greatest scientific hoax in the history of the world. Humanity has now begun to awaken from a century long deep hypnosis.